 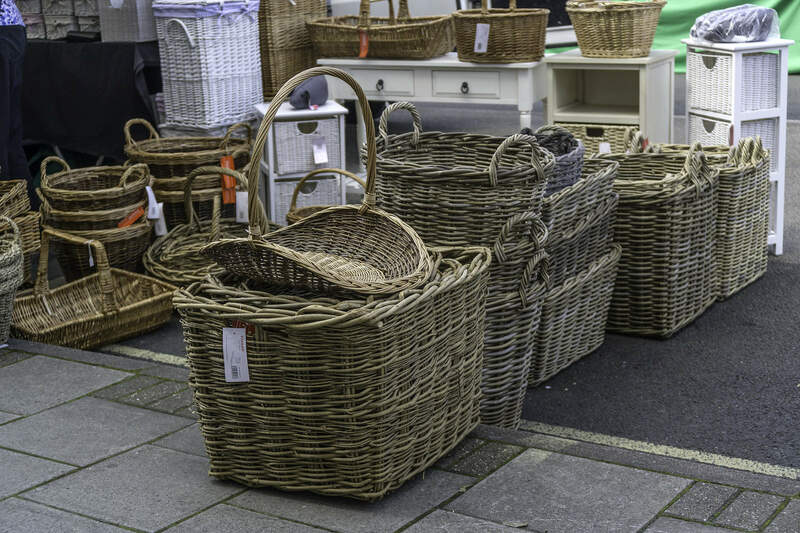 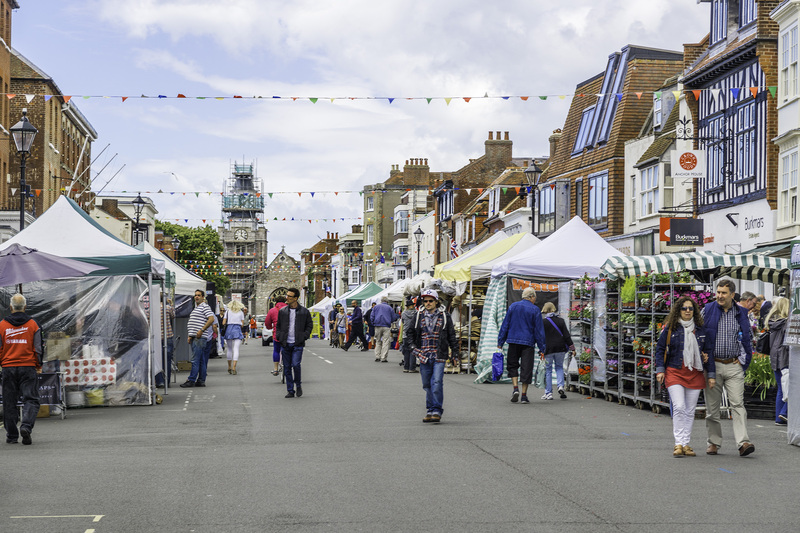 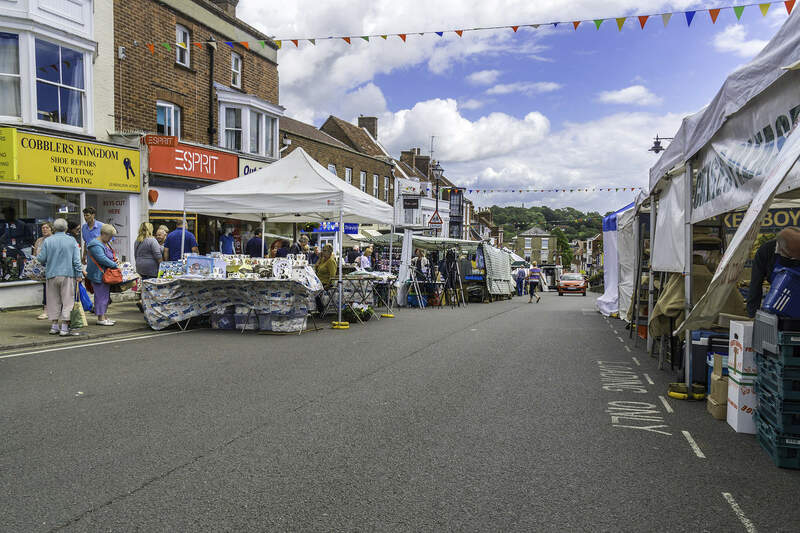 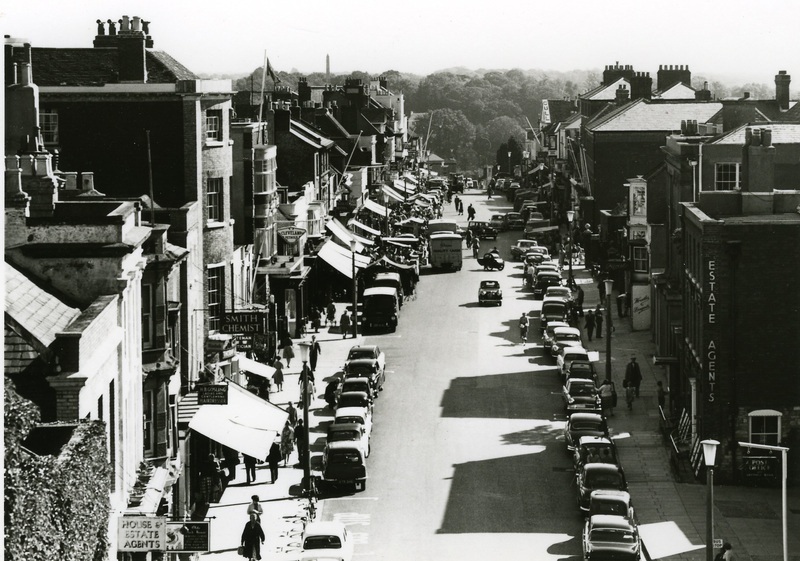 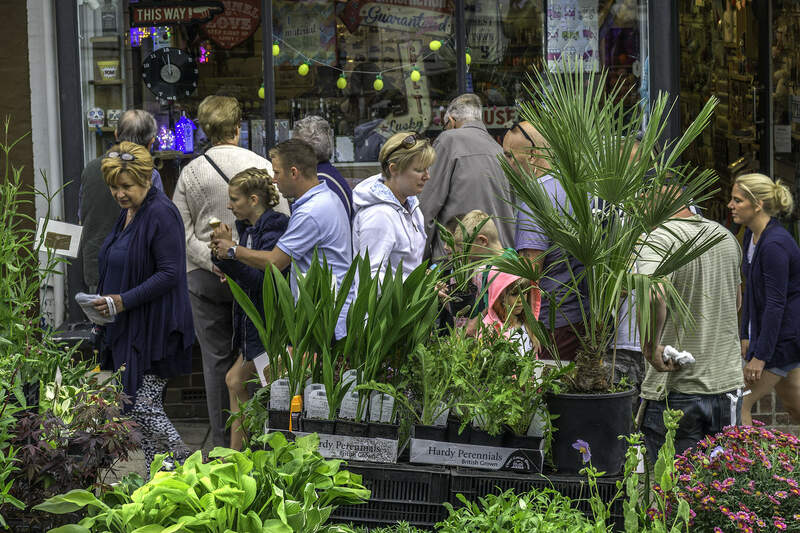 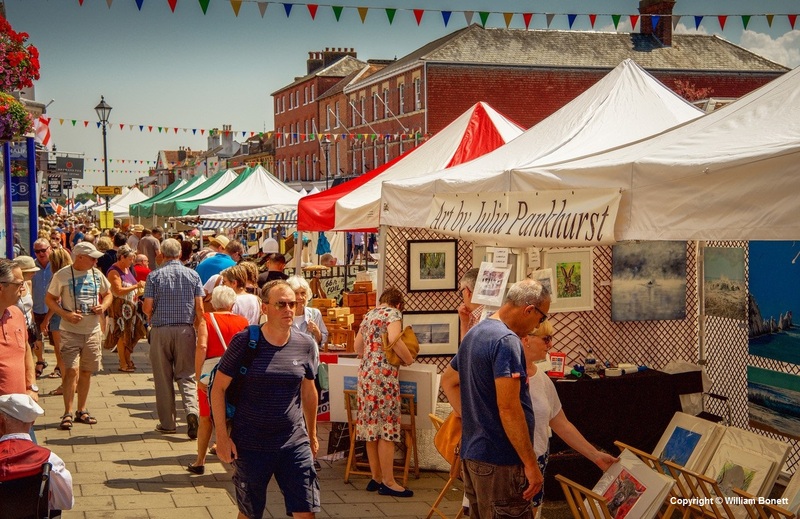 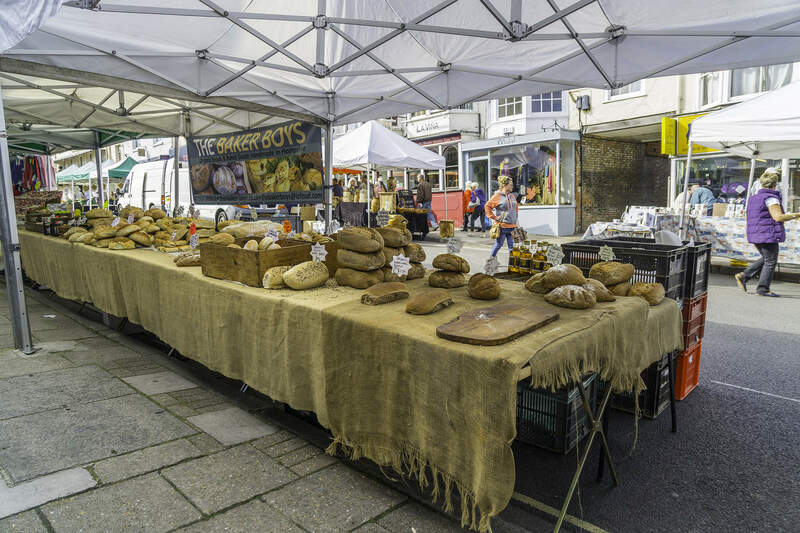 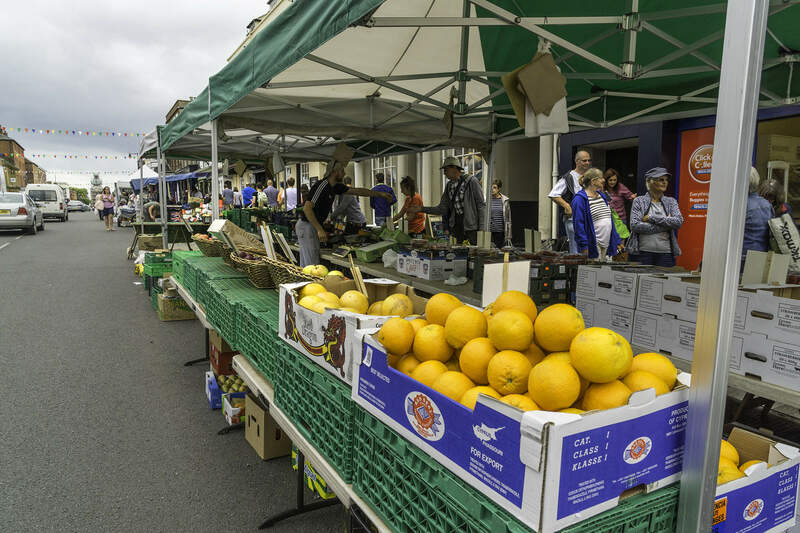 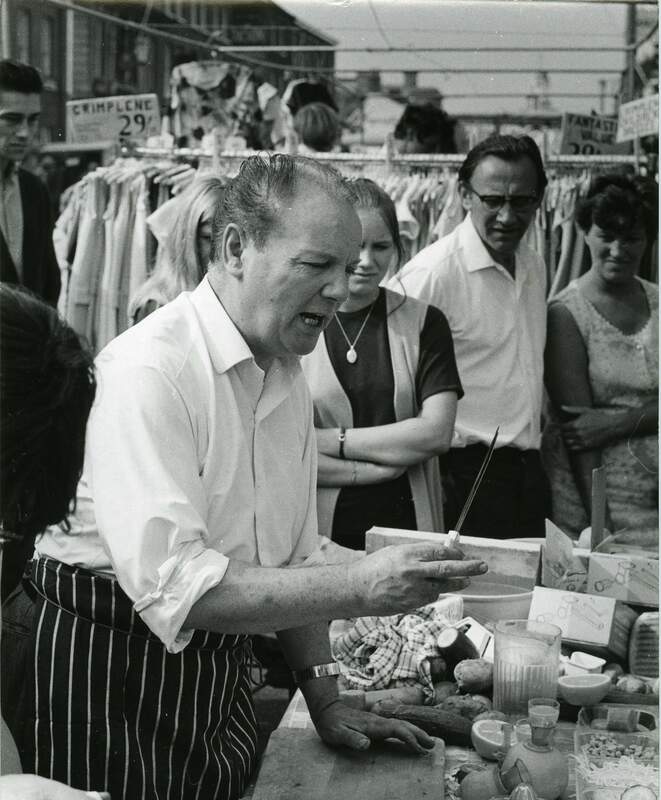 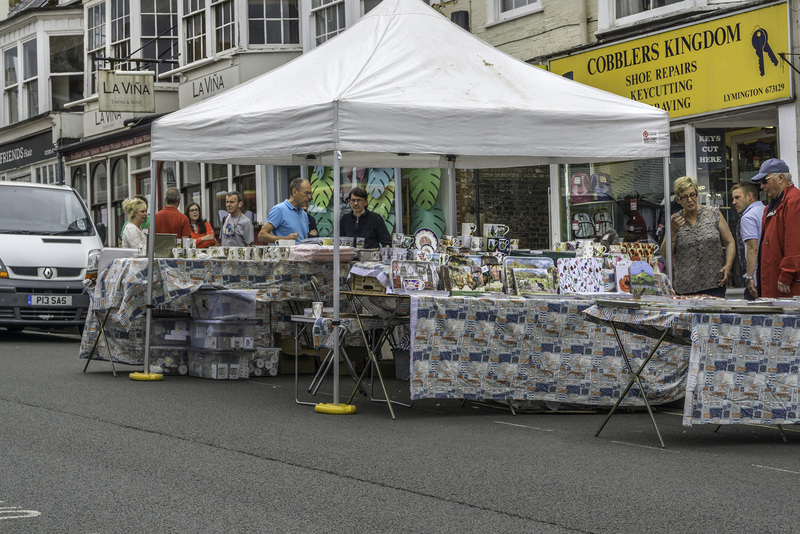 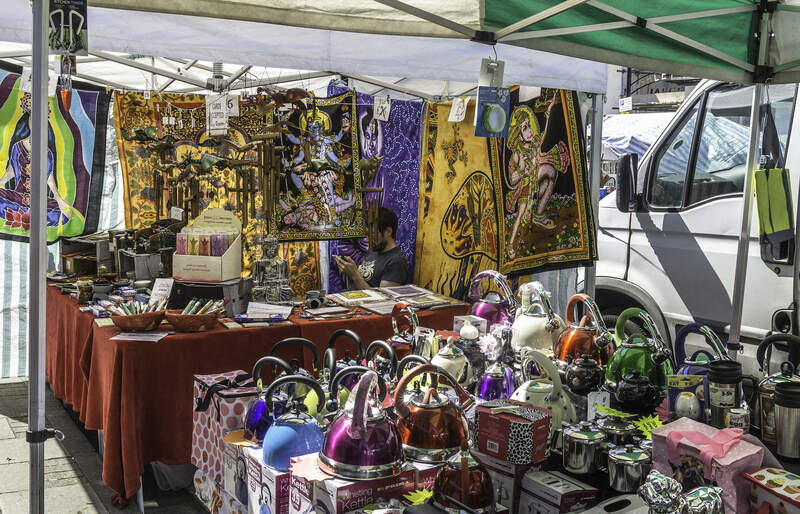 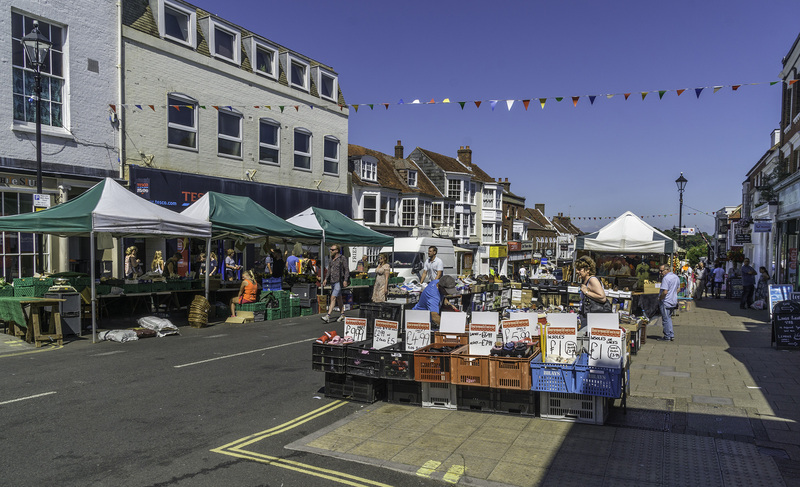 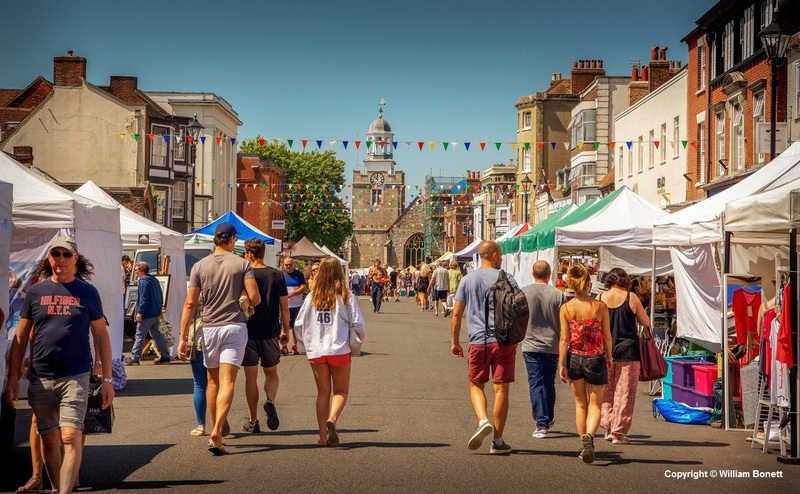 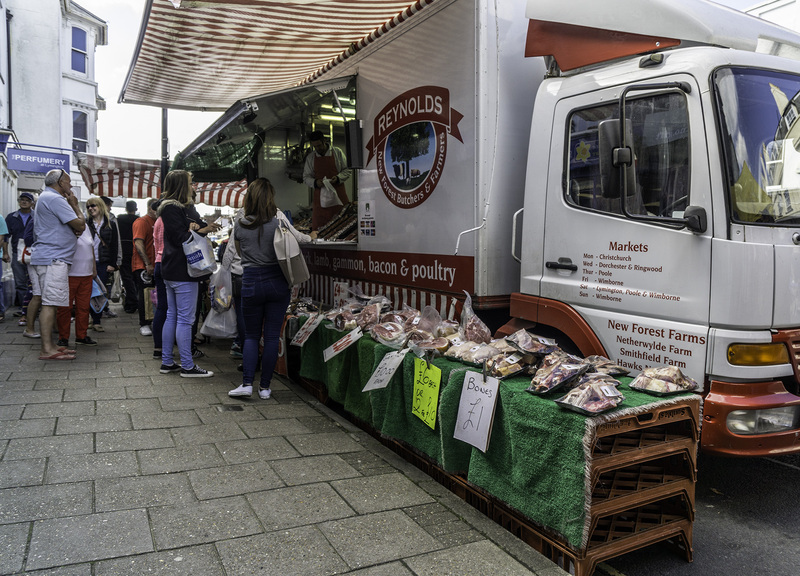 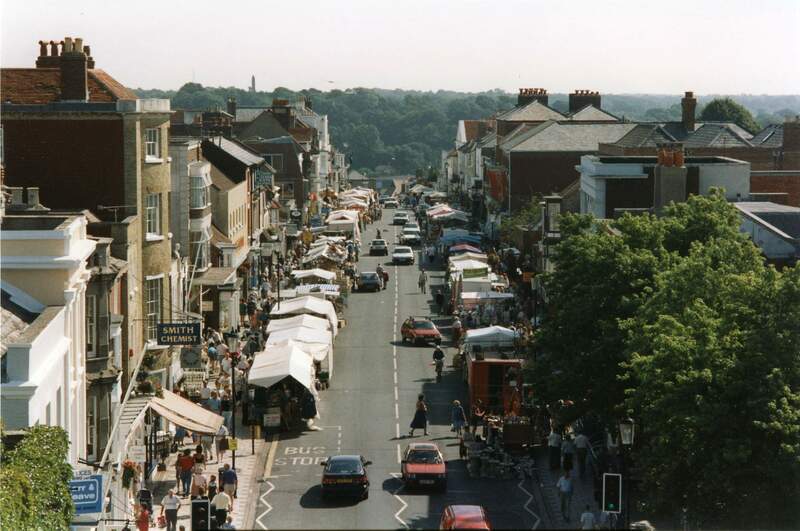 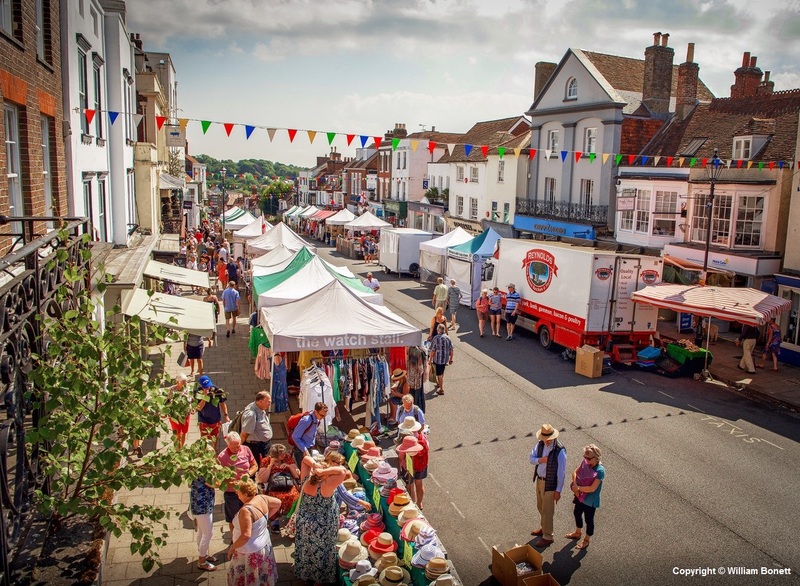 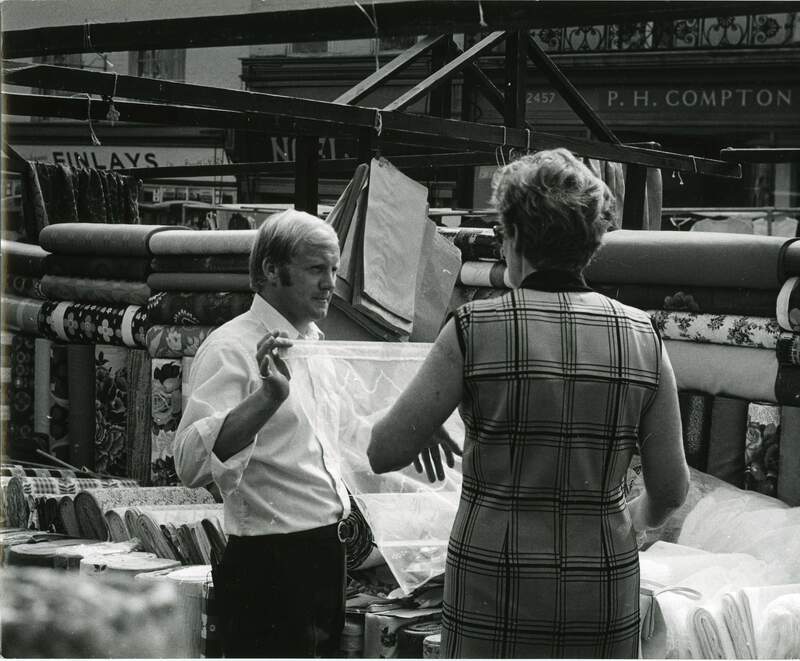 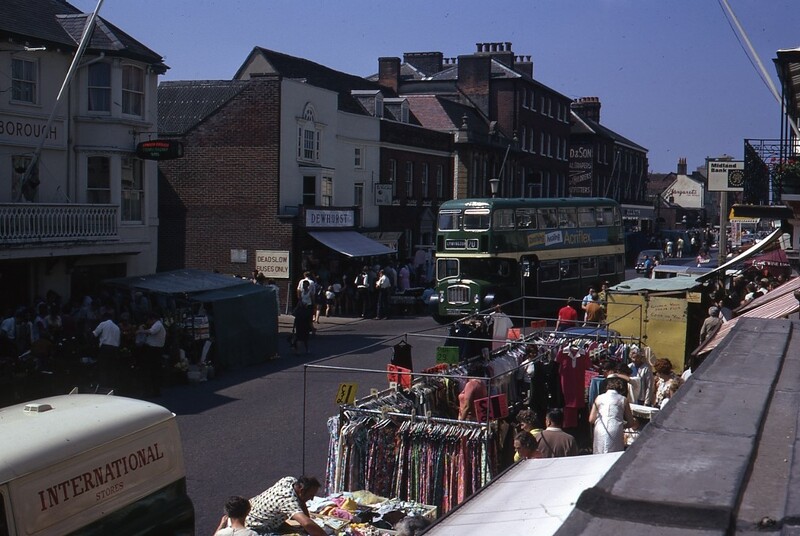 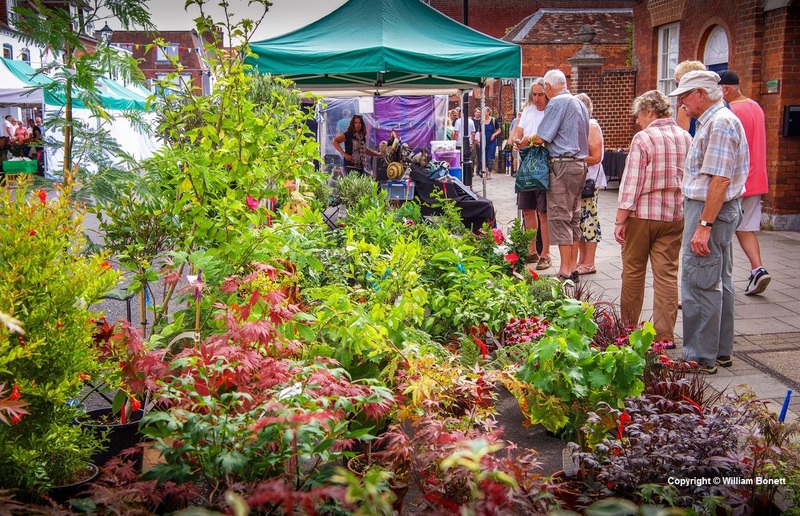 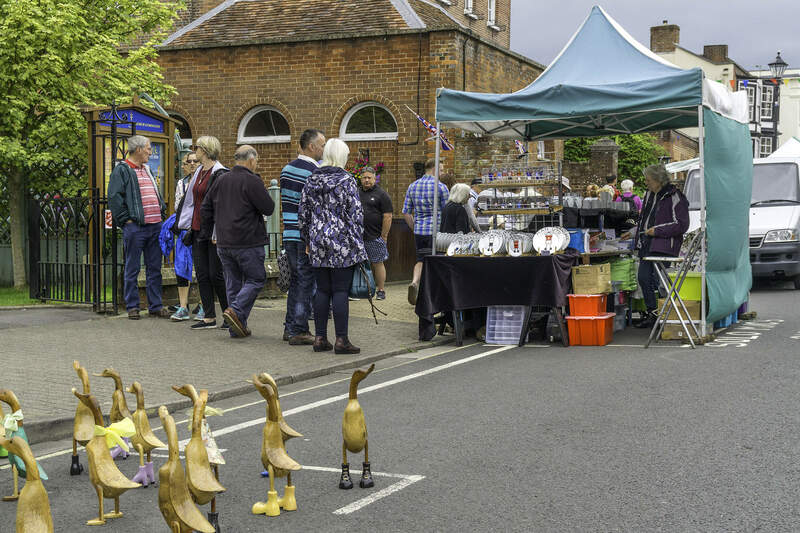 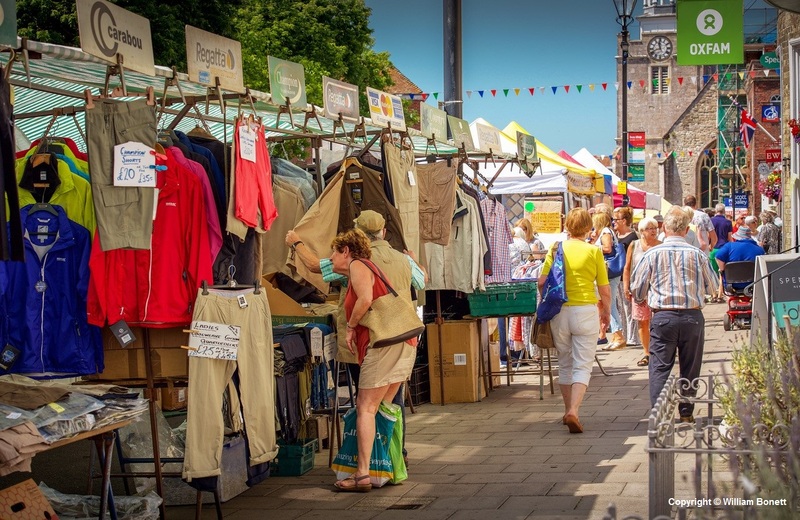 The Market was originally granted a Charter (a document providing certain rights to the people of the town) in the mid-13th Century, which enabled Medieval Lymington to hold its own market. 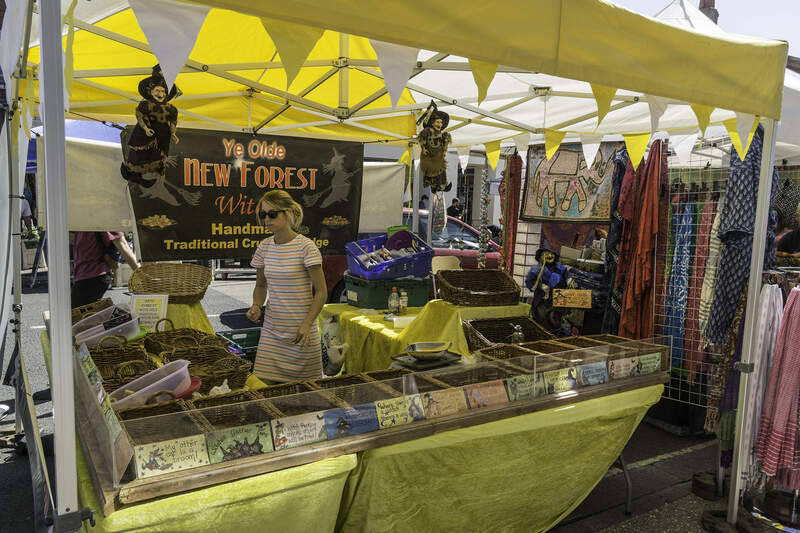 Farmers, traders and merchants would come from far and wide to sell their goods. 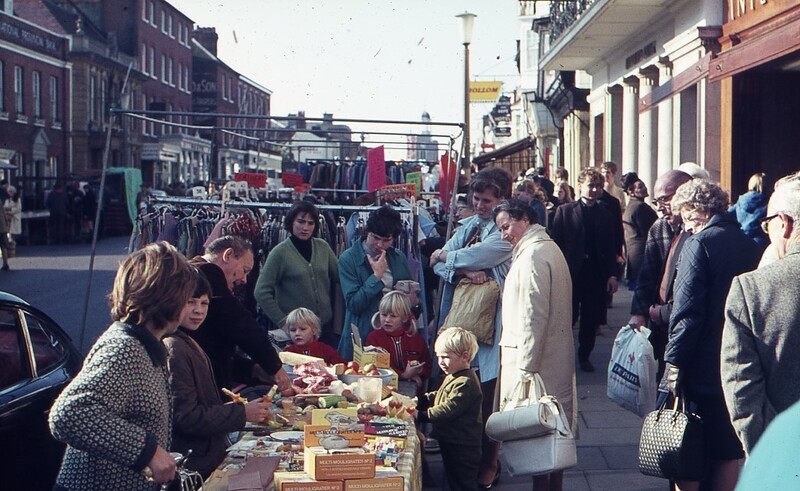 This is still true of today’s traders. 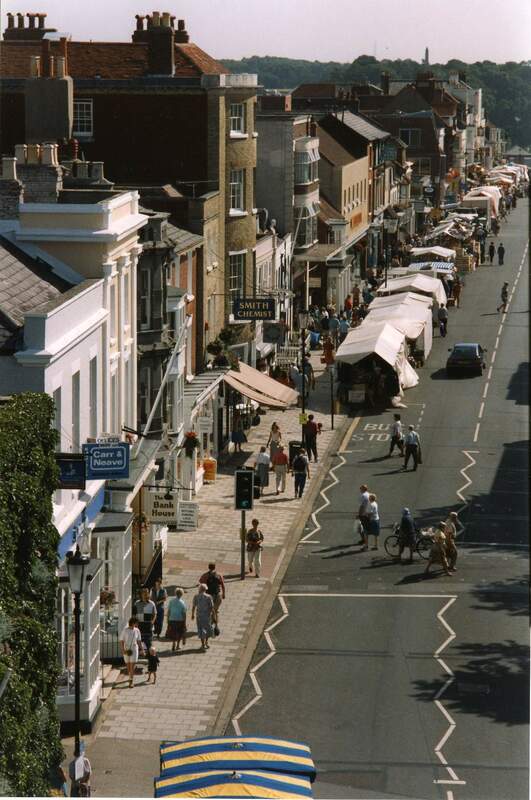 The High Street was deliberately designed to be wide enough for a market to be held regularly and this can still be seen in the current imposing Georgian architecture that lines both sides of the High Street, from the Quay in the East and up to St Thomas Church which holds a commanding position in the West. 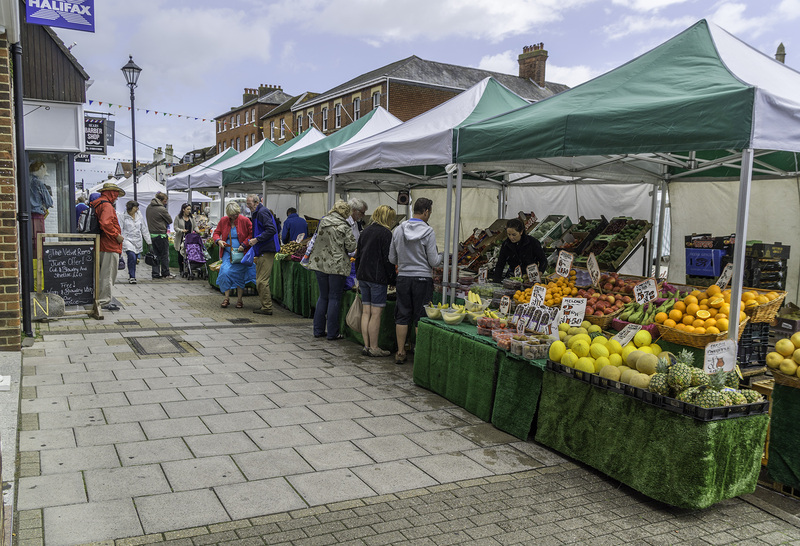 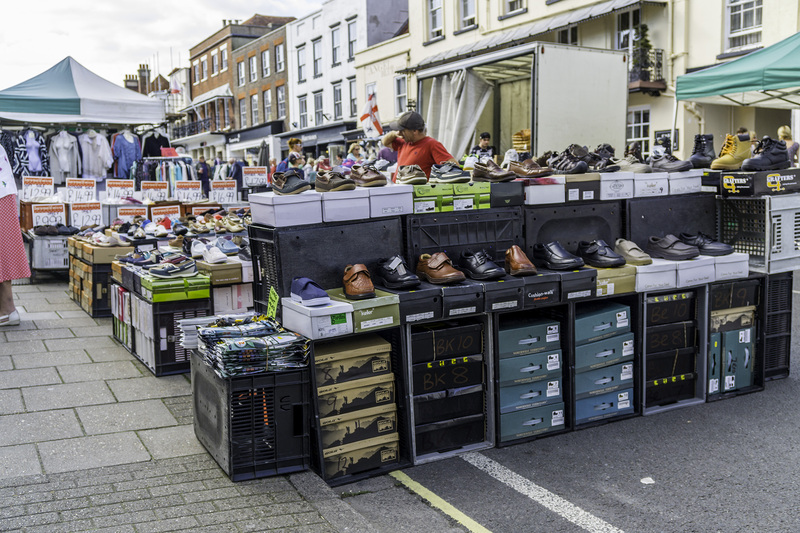 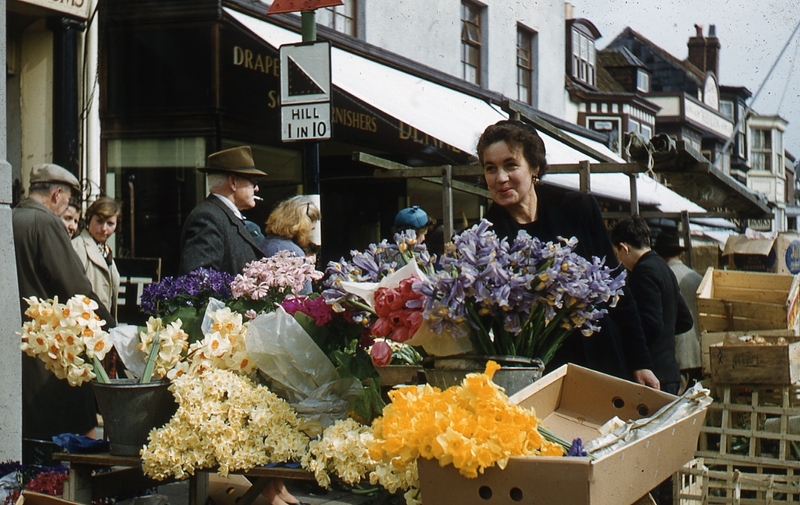 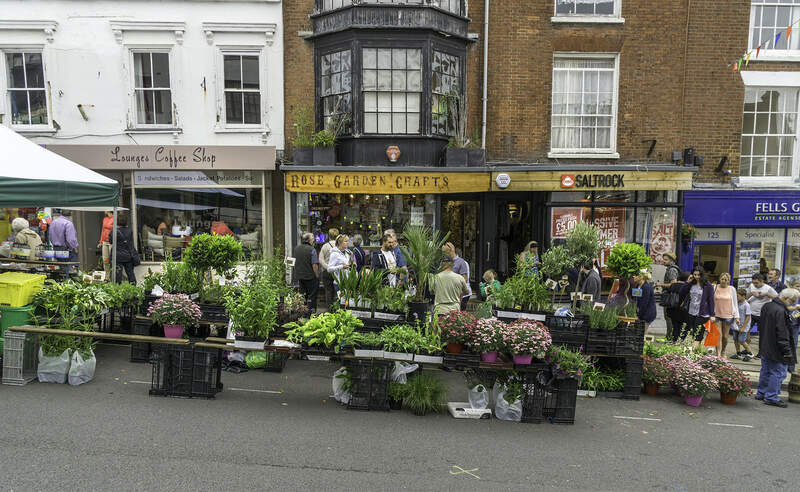 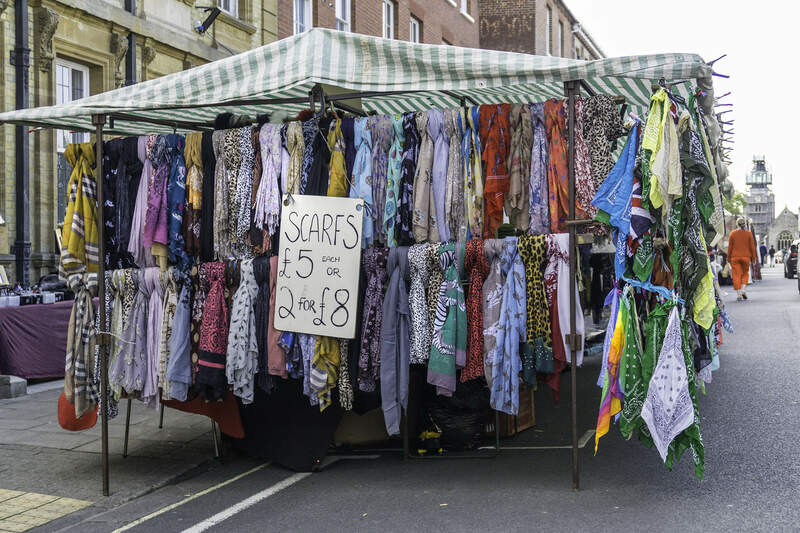 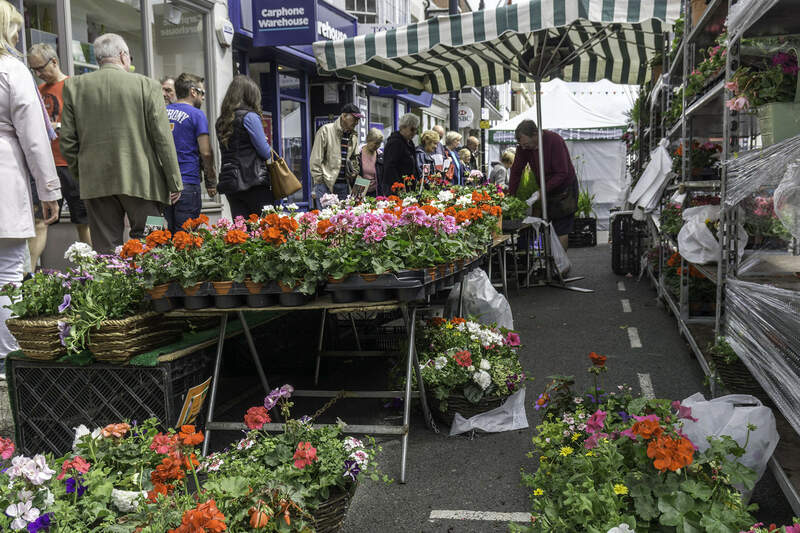 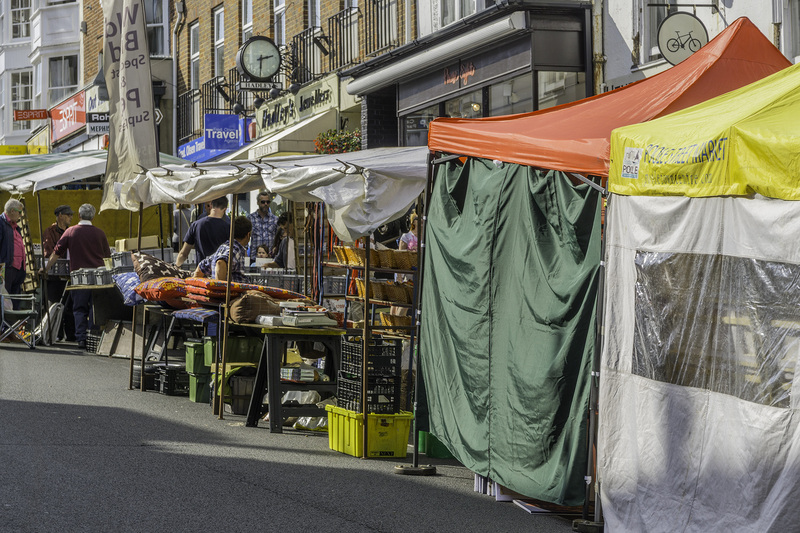 Discover Britain's Markets & Market Towns - external link to Britain's Market website.